Fluid London blog - musings from the bar and the restaurant table: £5 For A Loaf Of Bread? £5 For A Loaf Of Bread? 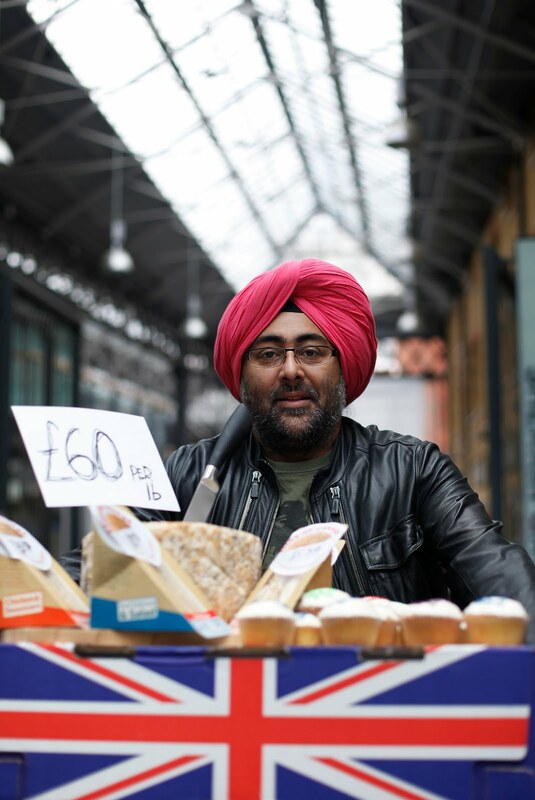 Last week shoppers at Spitalfields market were shocked when food prices soared 800%. Were the £10 cupcakes and £2.50 apples made from solid gold? This was the UK’s first Food Insecurity Market hosted by TV broadcaster Hardeep Singh Kohli and the British Red Cross to highlight the cost of living in developing countries. Food insecurity is the term used to describe the issues behind lack of food or poor nutrition, which includes high food prices that fluctuate, making it impossible for families to know if - and what – they can afford to eat. It’s a complicated issue to do with high food prices and the many things that affect food availability such as conflict, drought, floods and other pressures. The result is that in some countries families are forced to spend 50-80% of their income on food if they are to live. If we had to spend 50-80% of our income on food a tin of baked beans could be £5.60 and a pint of milk might be £4. 70-740 exam dumps - It’s now just a piece of cake! Rely on Marks4sure’s easy 70-740 Questions Answers that can give you first time success with 100% money back guarantee! Thousands of IT professional have already been benefited with the marvelous 70-740 Q&As and have obtained their dream certification. Wannabe A Malaysian Restaurant In London? Happy Birthday All You 1-Year Old London Bars!